It’s Not Just a Trilobite; It’s a Flexicalymene! 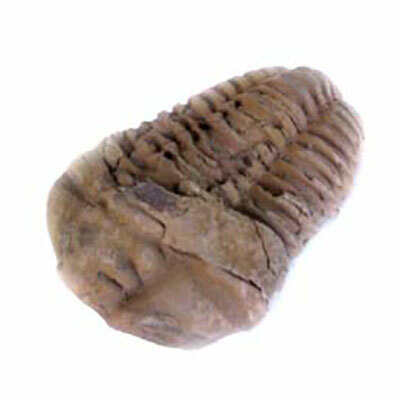 Trilobites are one of the most beloved Paleozoic Era fossil specimens. They are found all around the globe because they lived during a time when most of the land was covered by ancient seas. 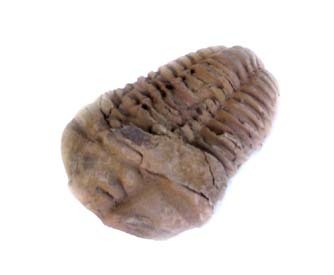 For more information about Trilobites and a few pictures which can be downloaded to color, take a look at our sister site: www.fossils-facts-and-finds.com. Trilobites made their entrance onto the earth’s stage during the late Cambrian Period. This is the first and oldest division of the Paleozoic Era. The rock layers belonging to this time period were first identified near Cambria or modern-day Wales. It’s easy to see how the period got its name! The divisions of the Paleozoic Era that follow the Cambrian are the Ordovician, the Silurian, the Devonian, and the Permian periods. If you look up the meanings of these names, you’ll find that they, too, were named for the location associated with the layers of rock that were laid down so many million years ago. When you think of these periods like rock layers it can be helpful to imagine a cake with 5 layers: a cake layer on the bottom (Cambrian), an icing layer (Ordovician), cake again (Silurian), icing again (Devonian) and ending with a cake layer on top (Permian). That’s just the end of the Paleozoic Era! It is followed by the Mesozoic Era that would add three more layers, and then the Cenozoic Era with three more! That’s a lot of layers…and it’s only the layers that represent the time since there has been life on earth. To include the millions of years before that would be another entire group of layers! In modern times, more than 5000 different trilobite genera have been named. If you really want to get into trilobites, you should check out http://www.trilobites.info/ This site, created and monitored by Dr. Sam Gon III, is literally hundreds of pages of information about trilobites….we think it’s the best anywhere! The particular genus and species pictured here is the flexicalymene ouzregui. It lived during the most recent part of the Ordovician period or about 449 million years ago. It is a species commonly found in Morocco, near the city of Erfoud, where many Paleozoic Era fossils are commonly found. This entry was posted in Uncategorized on October 29, 2018 by Doug Mann.